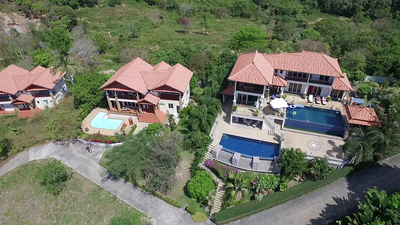 Temple House is a six bedroom villa to rent on Koh Lanta with a private pool. 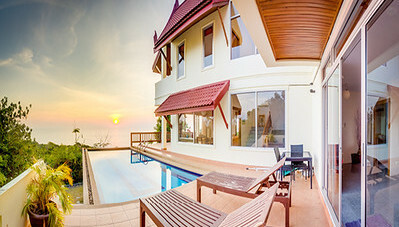 The villa is located on Kantiang Bay, one of Thailand’s finest beaches. A six bedroom Koh Lanta villa for rent with its own private pool set in a small villa estate only 5 minutes walk from Klong Khong beach.